COMMENTS: Andino White Granite is an Exotic Brazilian Stone with a Light Background, Subtle Black Veining and Light Brown accents. It has a medium variation in pattern and is consistent in color and finish. 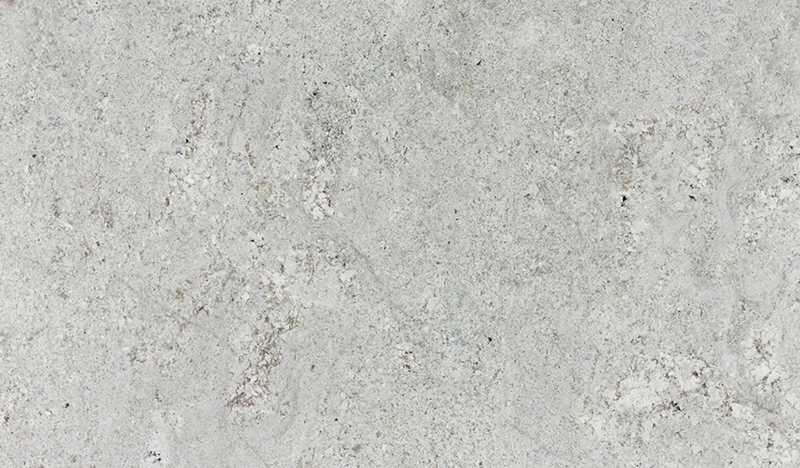 This natural stone product works well indoors and is suitable for any residential or commercial project.